Bansko is the largest, most modern ski resort in Bulgaria. 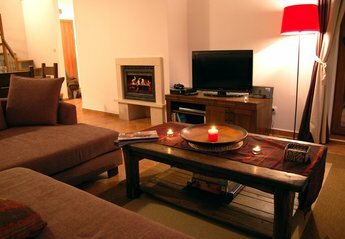 Popular with many European skiers, Bansko has ski chalet accommodation to suit all budgets. Ski chalets in Bansko and ski apartments in Bansko are located within close range of the slopes and with magnificent views of the mountains. Self catering ski apartments in Bansko and self catering ski chalets in Bansko offer the luxury and freedom to enjoy your holiday the way you want and how you want. 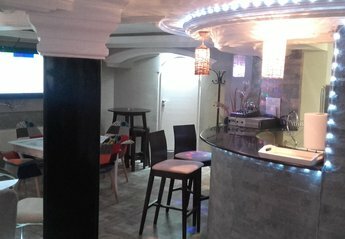 Found 6 holiday rentals in Bansko. Looking for holiday lettings in Bansko? 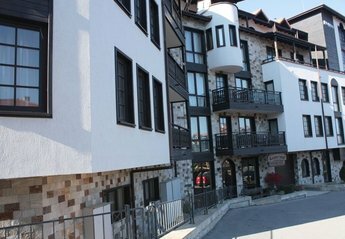 We are in the process of placing rental properties in Bansko on this page. Please enter your name and email address below and our team will email you our selection of properties in Bansko. And this is a FREE service!